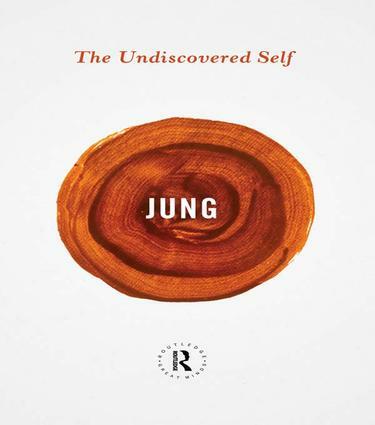 Written three years before his death, The Undiscovered Self combines acuity with concision in masterly fashion and is Jung at his very best. Offering clear and crisp insights into some of his major theories, such as the duality of human nature, the unconscious, human instinct and spirituality, Jung warns against the threats of totalitarianism and political and social propaganda to the free-thinking individual. As timely now as when it was first written, Jung's vision is a salutary reminder of why we should not become passive members of the herd. With a new foreword by Sonu Shamdasani.